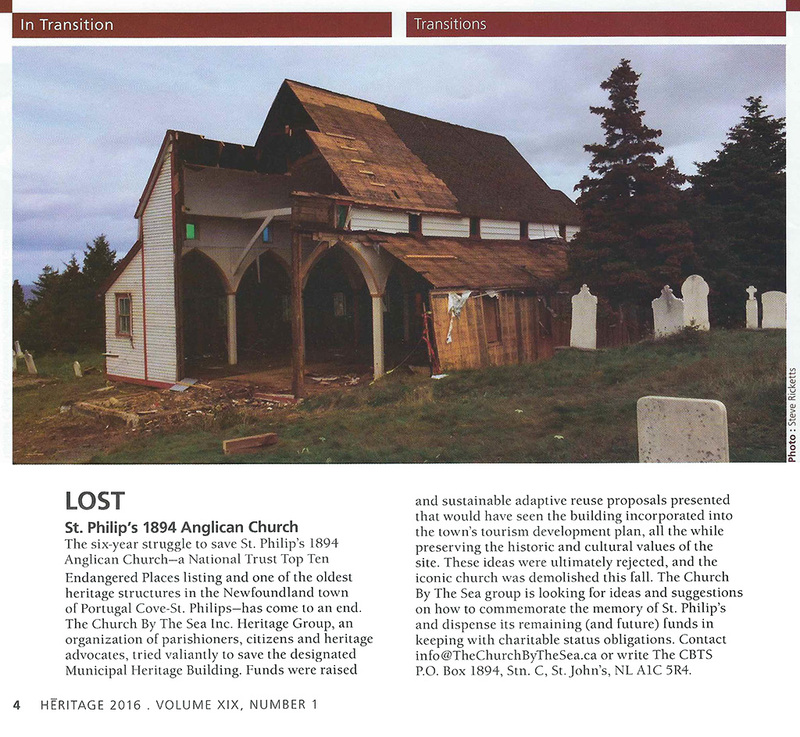 The following was published in “Heritage”, The Magazine of the National Trust for Canada: March 2016 Vol. XIX, No. 1.